Born in Saint John, New Brunswick, Canada. 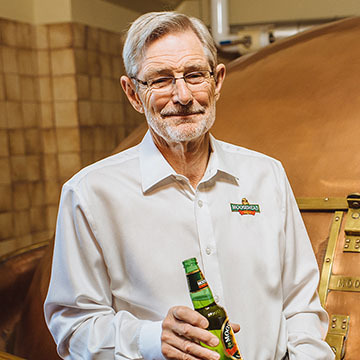 Derek Oland is the Executive Chairman of Moosehead Breweries Limited with corporate offices and brewery located in Saint John, New Brunswick, Canada. 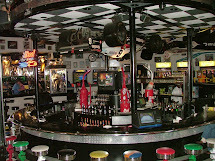 Moosehead Breweries has been sponsoring auto racing in the Maritimes since 1970, contributing greatly to motorsport in Atlantic Canada. The Brewery helped to build Atlantic Motorsport Park and has sponsored the Moosehead Grand Prix on the streets of downtown Halifax. As President of Moosehead, Derek Oland has been the spark behind the breweries huge interest in motorsport. Derek was inducted into the Canadian Motorsport Hall of Fame in 1995.